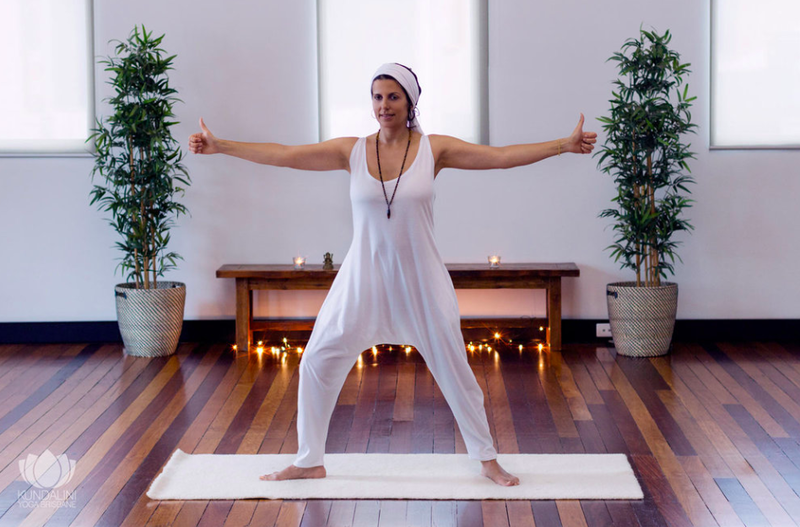 Welcome Beginners Kundalini Yoga Member — Kundalini Yoga Brisbane | Authentic, Awakening Yoga and Meditation Classes in Brisbane & Kundalini Teacher Training. Welcome to the Kundalini Yoga Community. Your personal transformation starts today. With this Beginners Kundalini Yoga Course you’ll learn great tools you can use in your everyday life. Here you have the three videos that combine theory and practice. Explore them at your own pace. To prepare yourself for your kundalini yoga practice we recommend to wear comfortable white yoga clothes and set up a quiet spot at your place with a yoga mat and cushion. Sit quietly on your yoga mat to start. Please find below some kundalini yoga mantras that you can play during your practice. Please practice gently listening to your body messages and develop your practice gradually with consistency and commitment. Enjoy your Kundalini Yoga Practice! We wish you the best of luck on your yoga journey.